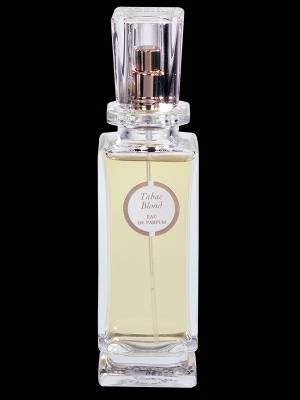 Lust in a cold climate…Tabac Blond by Caron The Perfumed Dandy’s Classic Collection | The Perfumed Dandy. The winter comes in early and hard to these northern ports where France ends suddenly and the blank-faced Atlantic begins. In storm surges sideways rain slams the little parade of quayside shops. At night all are battened down except for M. Caron’s, the red cedar stained exterior lit by one lamp. 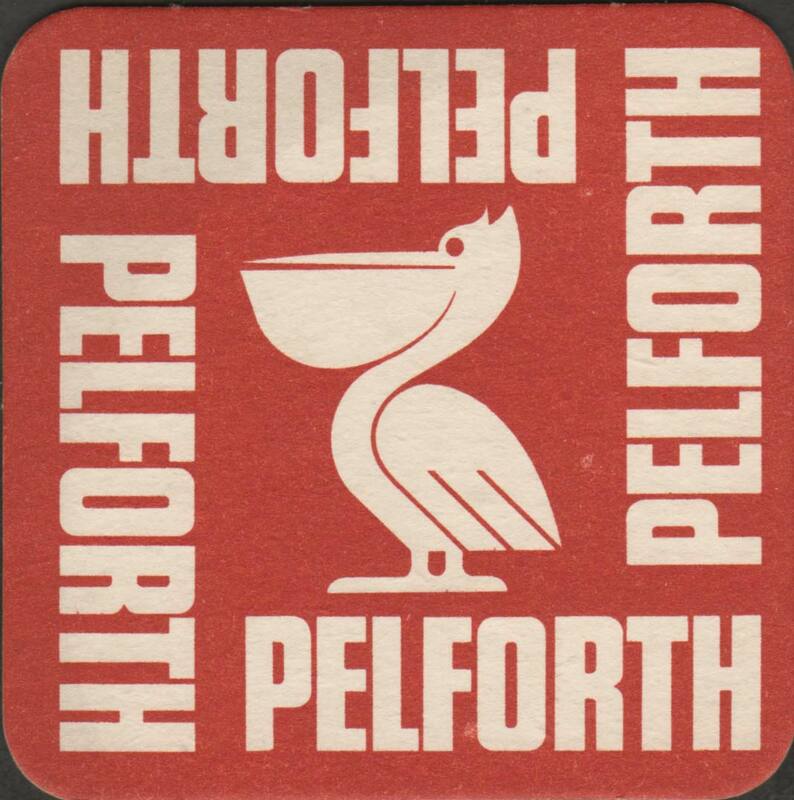 It casts its beam across the familiar sign ‘bar-tabac-bierres blondes’ and Pelforth’s pelican looking on. Inside, cutting a swathe through the thick sweet cloud to reach a table, the scent is not of the acrid shavings smoked by sailors, stokers and stevedores but of the honeyed, clove-infused, golden hued stuff of the officers’ mess. Imbibed through pipes not papers. Defying the sign you order a bierre brune: dark amber in a glass, brewed from English yeast brought over to the conjure comfort of home for soldiers on their return from the front. oh it’s same here – suddenly the temperatures dropped by 10 degrees and I feel civilised again now that all those people in underwear are gone. this review is soooo beautiful, and since I’m new here, it was a delight to perform a little time warp 😉 thank you! I’m so pleased that you enjoyed the review and your and other comments form folks who missed this in the very early days of The Dandy, mean I don;t feel quite so lazy for having re-blogged. Isn’t it just the saddest thing when a perfume that is entrancing on paper falls to pieces on the skin? As you say, best to move on…. and perhaps catch a waft of it now and then on someone who can wear the thing (all the time trying not to jealous of course!). Sad and a little annoyed, even Caron have been known to do such things… most recently to Poivre, on which more is to come. Cristobal is such a sad loss… but there are so many others from Chypre do Rabanne’s La Nuit. dear dandy, I haven’t really found a replacement for for ever though. maybe you can think of one? it was a very fine, cologne-like, zesty fruity chipre – crisp and juicy notes of a ripe pineapple, soft melon, sweet raspberries, quite carnal heart of white flowers and a rich amber/woody bed. some considered it “too fruity”, but it was announced as a 20ies/30ies tribute. still own an EdP bottle bought at the KaDeWe in 2003 (by total chance!) and it hasn’t “died” yet. ‘Zest, fruity chypres’ are the holy grail of modern scents, so many of the great ones are gone and until very recently no one seemed to be making new ones. KaDeWe, just the name fills my heart with a sense of fun an of afternoons wiled away smelly perfume and hanging out in the food halls… ‘The Chese Bar’ was my undoing that winter’s day! It’s always fun to revisit a great review. I get more out of repeat reads than I do the first time (as my attention span has deteriorated with age). I still haven’t tried TB but it’s on my Caron short list. Do you know, even though I wrote them, some of these reviews come as something of a surprise to me when I return to them. It’s an odd feeling like catching up with an old friend after a long absence. As a latecomer to your blog, I am pleased you are re-posting some, otherwise I might have missed them. Thanks for the great review of one of my favourites. I’ve never smelled the original, but I enjoy wearing my 10+ year old version of the edt, especially in the evening. (mine has survived very well, unlike some other niche purchases which have developed very ‘off’ top notes). So it may not be what the experts admired in the original, but its still an excellent perfume! I have a dear friend who has some Nuit de Noel approaching 40 years old (she wears it strictly at Christmas only). Breaking her rule she let me smell a little and it is divine. Perhaps Carons like fine wines improve with age. Sorry I’m late. I adore Tabac Blond. It was a new direction for me and it always reminds me of those ancient bookshops in Hay on Wye with a creaky bell ringing as you open the door. Old paper, old leather and unlit cigarettes. Fabulous.